Hello Blogosphere! Since we last updated, life has moved forward with a consistent trajectory. The make-up of our little animal menagerie has shifted some, but we still love, care for, feed, clean up after and dote on eleven precious little souls. In the space of time in which we haven’t written, we’ve (jointly and individually) dabbled in (experimented with, tested the waters, or completely adopted) running, bodybuilding, veganism, jewelry making, cooking (to an exhaustive degree) and juicing. Through facebook, we have reunited with old friends and kindled new friendships. Yeah, we are some of those old people who ran all the cool kids off facebook and onto Instagram or whatever is the latest phase. We’ve had birthdays, celebrated joys, mourned losses and kept our noses to the grindstone. In other words, we have lived our lives. How lucky we are to be so blessed! Of late, I have been completely obsessed (? for lack of a better word) with Polyvore. It’s a great app that brings paper dolls into this century. If you like fashion, you should check it out. 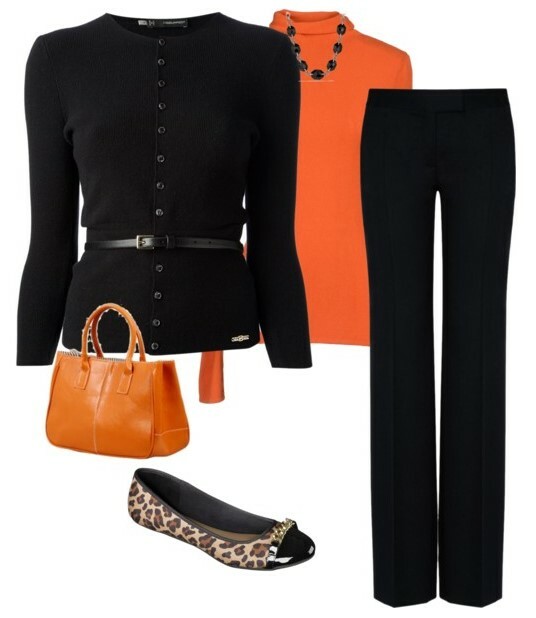 I have enjoyed building a virtual version of my wardrobe and using it to mix and match and put together outfits. Another fun time-waster I’ve discovered is Pinterest. Luckily Polyvore and Pinterest play well together. 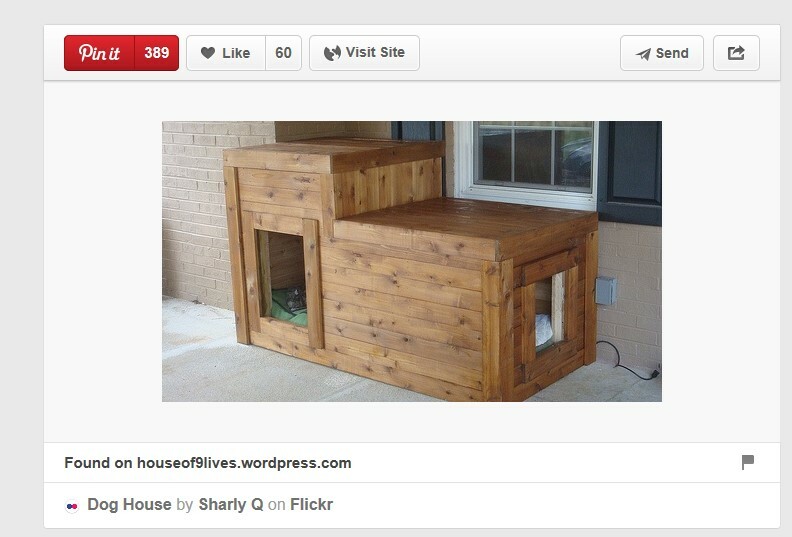 Speaking of Pinterest, some time ago, here on the blog, we shared the building of our dog house. I was really shocked today to find out the post has been pinned on Pinterest, and better yet, re-pinned 389 times! How special is that? We are Pinterest celebrities! Looks like our “fifteen minutes” of “fame” has begun! This entry was posted in General Interest and tagged Dogs, Pinterest, Polyvore by houseof9lives. Bookmark the permalink. Glad to see the new post. I missed you from here. Glad this wasn’t the only place I could stay in touch or I would have really been sad! I am not surprised about the dog house it is one of the best I have ever seen. I know others want to have one like it. If I was a builder I would try building one too, Ha! But I am not and my doggies stay inside all the time except for exercise and bathroom breaks so not much need for one outside.